Are you in need of immediate pain relief, have poor posture, chronic neck or back pain? 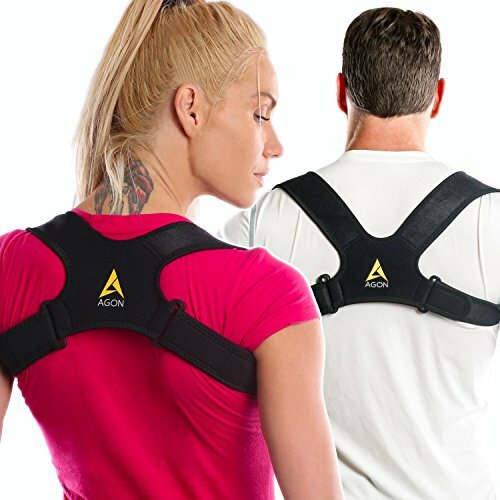 If you answered yes – you need to try our Clavicle Brace. The spine has three main sections, cervical, thoracic, and lumbar. If you haven’t gotten relief from back braces or support, the problem could be with your clavicle. The clavicle is responsible for supporting the head and neck and when it doesn’t function properly can cause problems related to the spinal area. 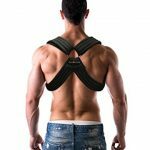 Good clavicle support helps to relieve pain from poor posture, prevent chronic neck pain and reduce back pain. Even headaches of migraine levels can be helped. Made from a extremely light material that is designed to contour to the upper frame, it is breathable so sweating is reduced. 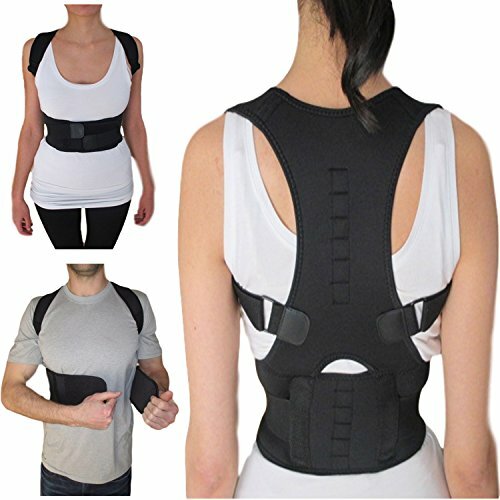 A unique wrap around your shoulders design has been incorporated to pull your stomach in and bring your shoulders back, thus returning the spine to it’s natural deign. Our 2-way adjustable buckle design helps prevent strap slippage and bunching under the armpits. 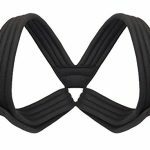 With foam padding on the straps, you are guaranteed a comfortable and secure wearing experience. Not all Clavical Braces are made the same. We consulted with a number of Physiotherapists to ensure we developed our system to totally meet the needs of Clavicle pain, sensitivity and chronic misalignment. Our extensive testing has shown that simply realignment of the spine and upper torso can make major improvements to the quality of life, naturally, without harmful drugs and costly medical procedures. We takes your satisfaction seriously and is our main priority and is why we offer a risk free guarantee. There is no need to wait another day. Getting back that quality of life is just a click away. Click the Add to Cart Button at the Top of this Page to Order Your Set Now!!! 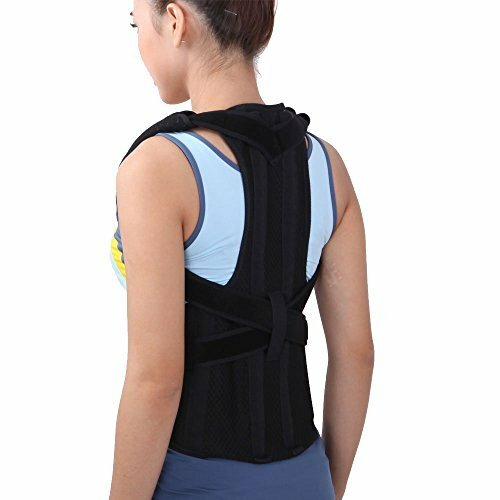 Physiotherapists recommend the use of a good Clavicle Brace to treat chronic back pain. 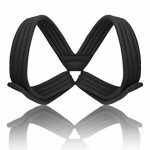 Our Clavicle Brace is made to treat poor posture, misaligned spines, and shoulder and neck discomfort. Don’t live another day in discomfort. 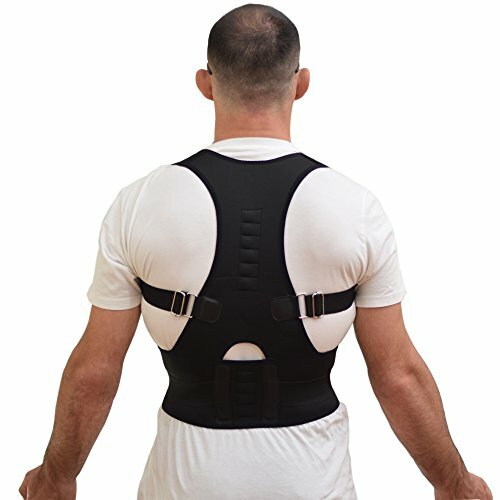 Speeds healing from shoulder injuries. 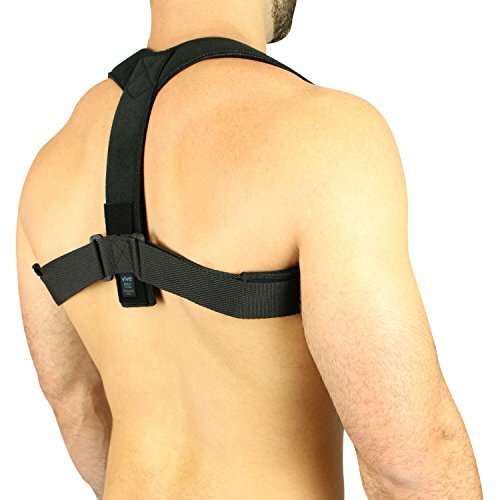 Our Clavicle Brace provides strong but comfortable back support but stays comfortable. 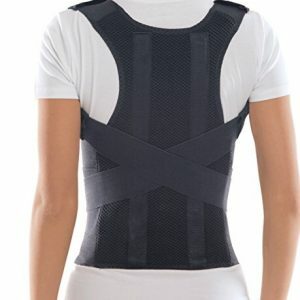 Made of lightweight and breathable cotton with dura-stitching, you will have hours of comfort and support. 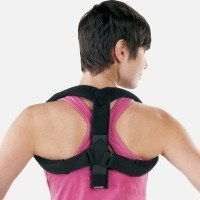 Whether you sit in front of a computer for hours, work on an assembly line, if posture is important, you need this Clavicle Brace. 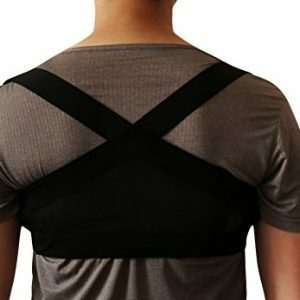 A unique wrap around your shoulders design has been incorporated to pull your stomach in and bring your shoulders back, thus returning the spine to its natural alignment. 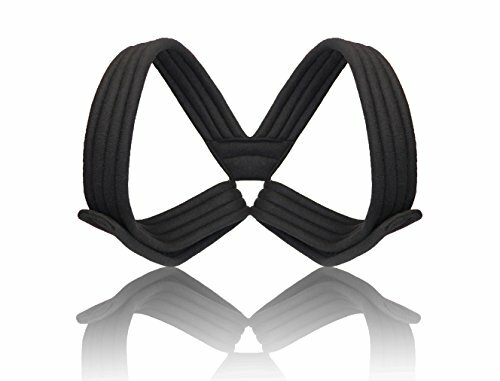 But more than a posture corrector, our Clavicle Brace is a must have for addressing neck, shoulder and back pain. The Clavicle is one of the most fractured bones in the body. 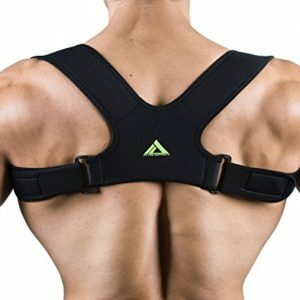 A Clavicle Brace is an important part of any rehabilitation program. 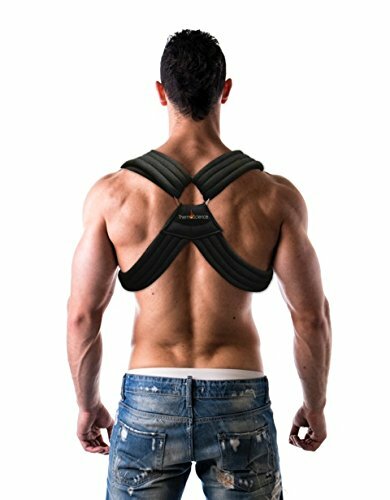 Better than just a posture brace or clavicle splint, you will receive support for your upper torso, neck and head. 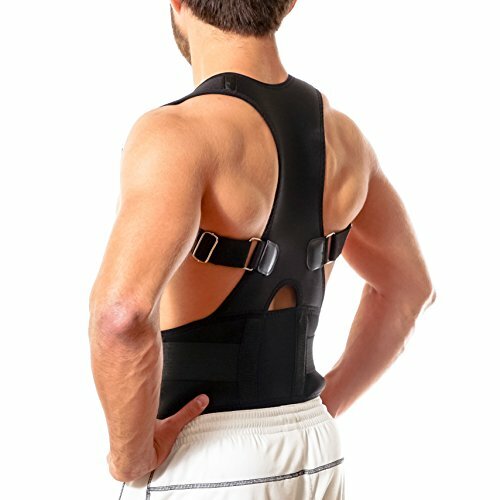 Our Clavicle Brace is a total body solution to chronic ailments. 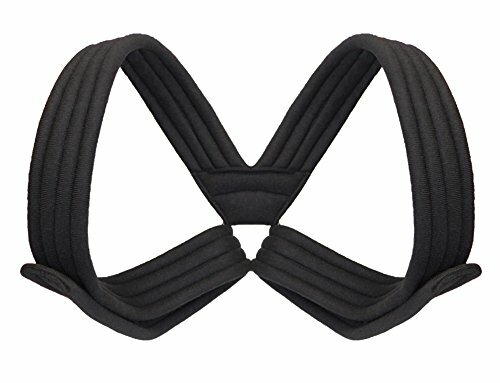 If for any reason you don’t believe our Clavicle Brace doesn’t totally satisfy you, you are covered by our 100% No Hassle Guarantee. That means we will refund the entire purchase price, NO QUESTIONS ASKED. There is no need to wait another day.